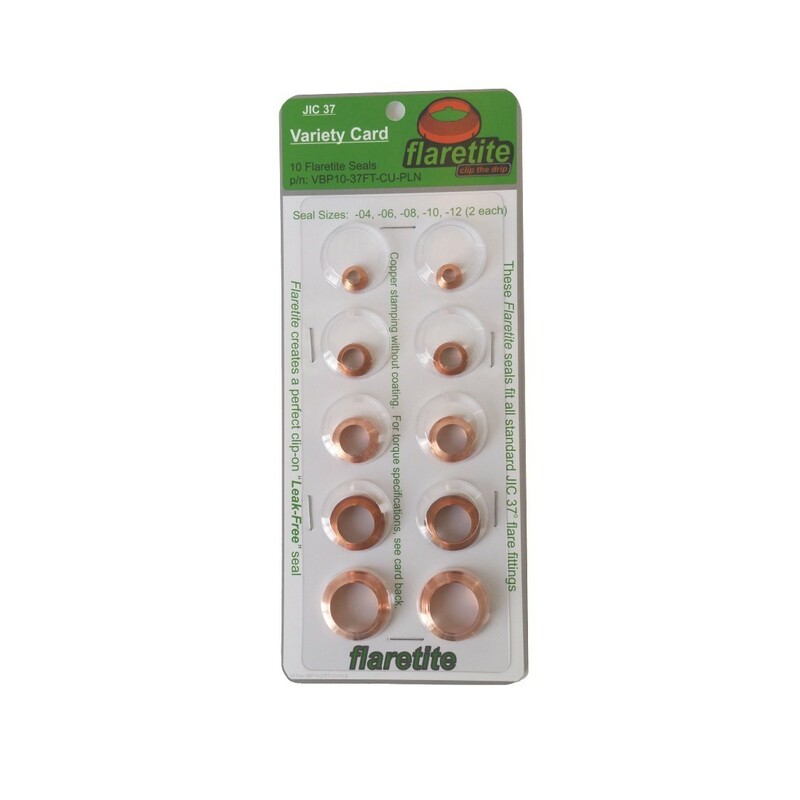 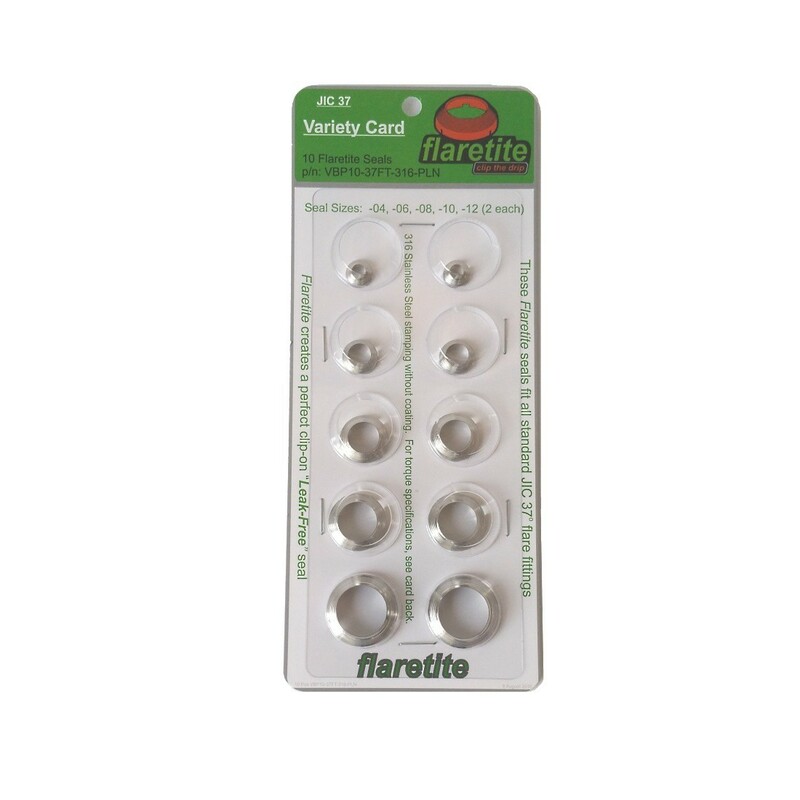 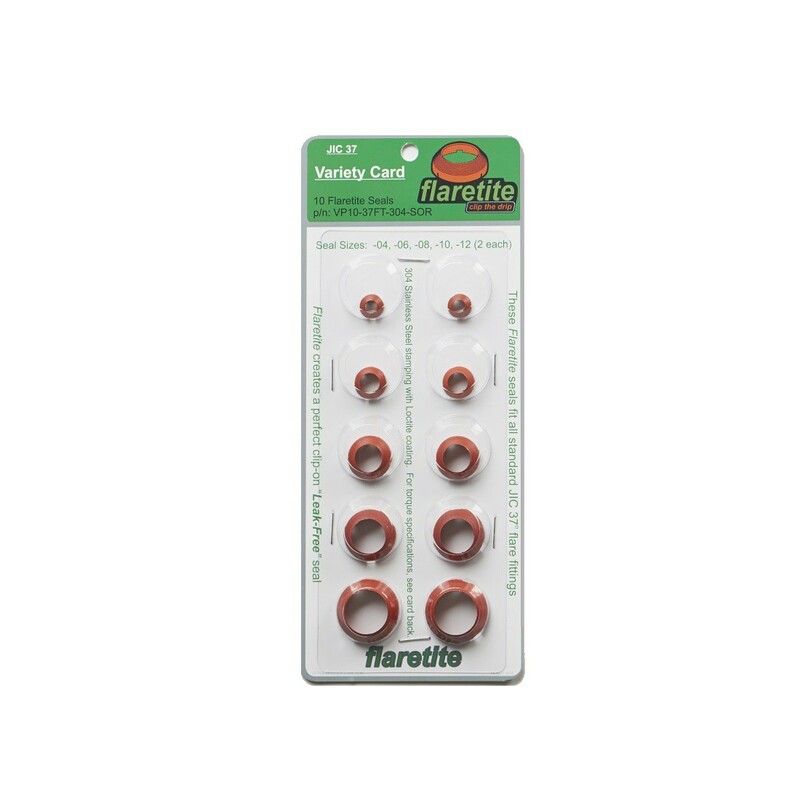 Variety blister pack for 37 degree flared JIC. 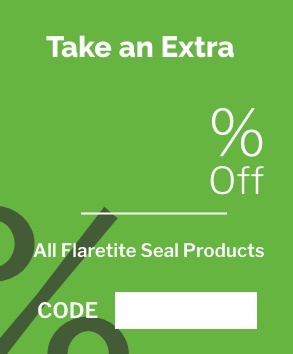 Available for different applications, with Loctite coating or plain (no Loctite). 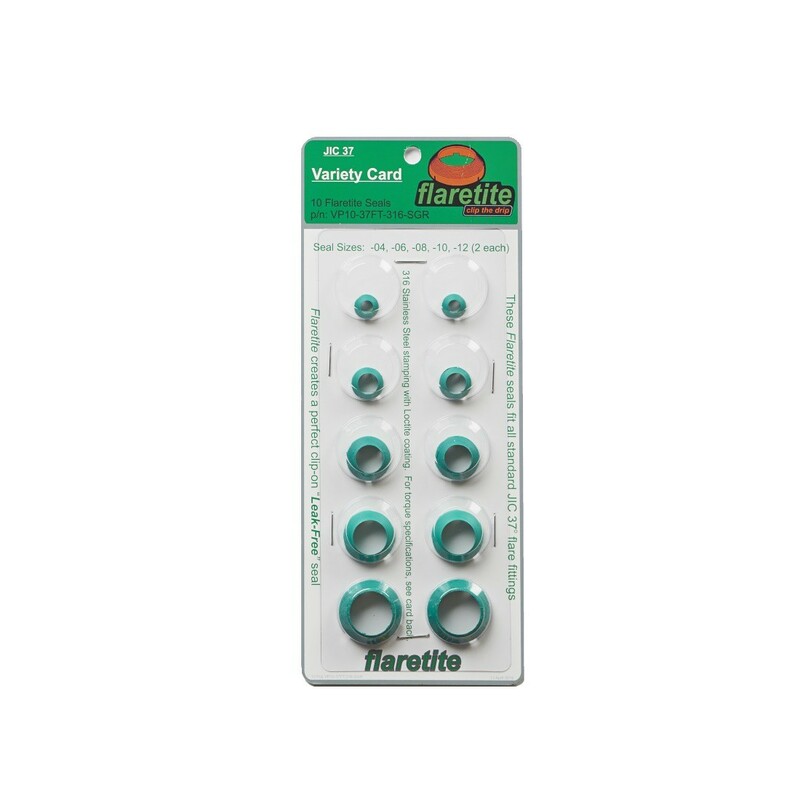 Variety blister packs for 37 degree flared JIC.